Earlier this year, the So Frank team joined Urban Providore Australia as part of their tasting panel and ever since we have been exposed to the wonderful and varied artisan crafted produce that they sell. 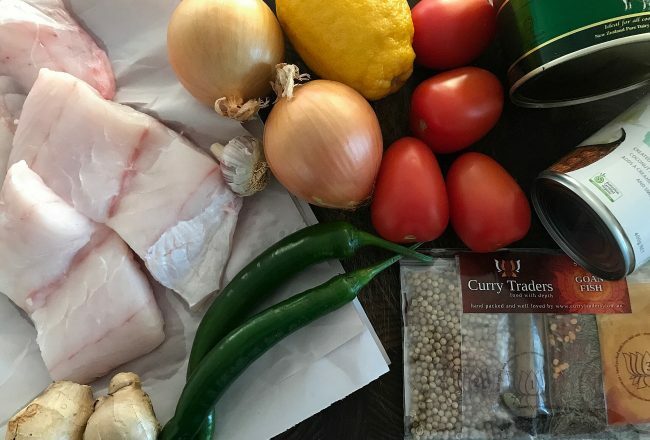 Located in Fyshwick, Urban Providore Australia is a locally owned business promoting gorgeous regional Australian produce. From gourmet fudge to award winning olive oil, the store and website is a foodie’s treasure trove. 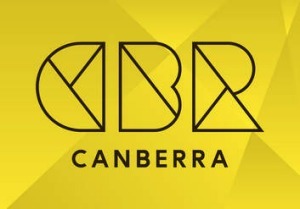 Each month, the Urban Providore Australia tasting panel has had an opportunity to not only taste one of the product lines but also meet the producers. 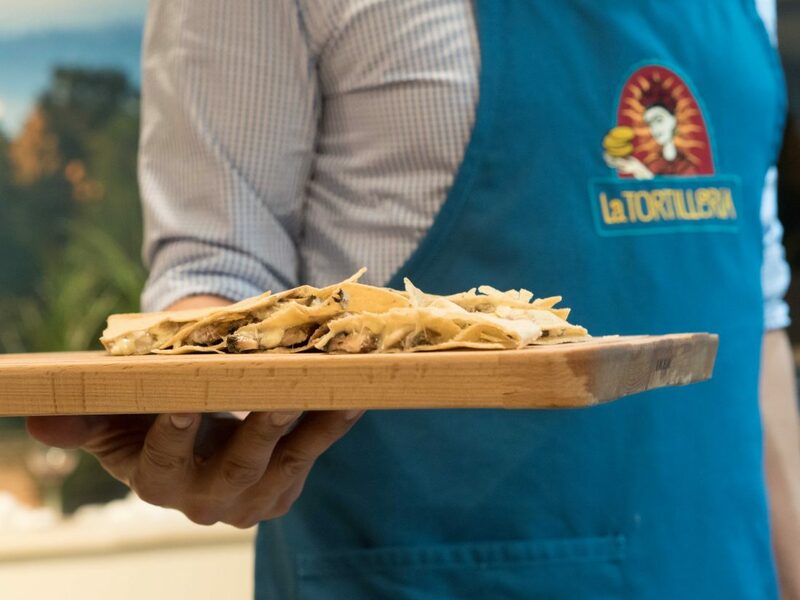 This month, we met the makers of La Tortilleria; a producer that is all about authentic Mexican, made locally! 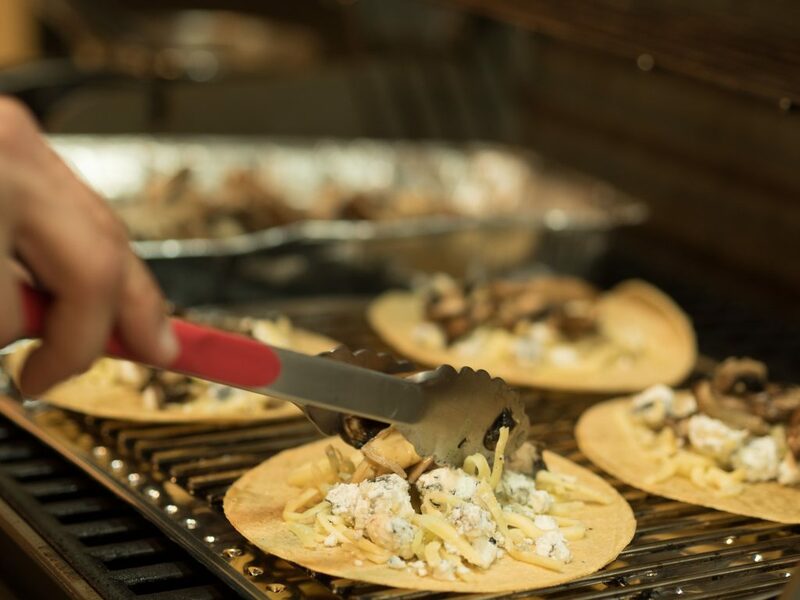 Their mantra is simple, create the most authentic corn tortillas (because in Mexico tacos are served using corn tortillas not flour tortillas) in the country using only top notch Australian ingredients. They did that by sourcing a stone mill and tortilla ovens from Mexico and finding Aussie farmers to grow corn, to their high standards. After a truly delicious and fun night hearing about the story of La Tortilleria, we were inspired to try to recreate the flavours of Mexico at home. Armed with a packet of La Tortilleria tortillas and totopos (corn chips) and recipes from the La Tortilleria website we feasted on Pico De Gallo (a simple fresh tomato salsa), Tacos De Carne Asada (Grilled Beef Tacos) and a rustic Guacamole. 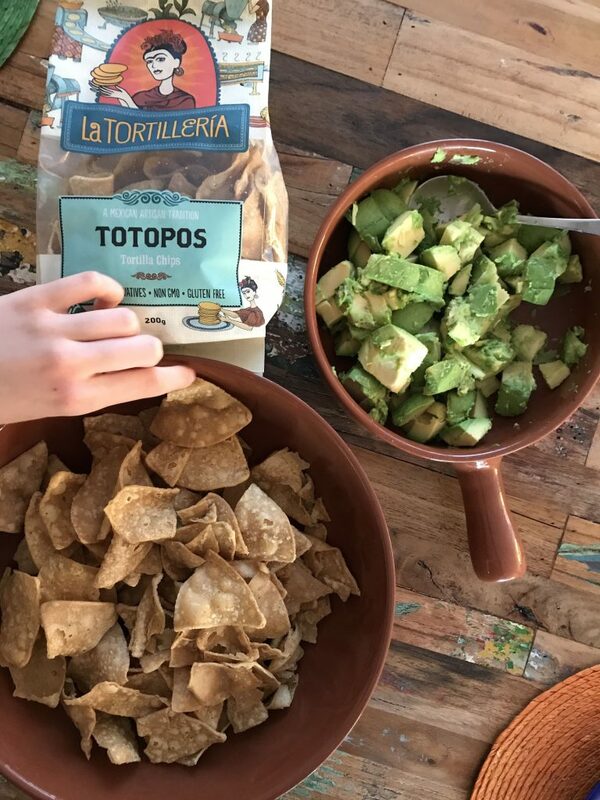 Totopos (corn chips) and our rustic Guacamole. *The So Frank team were gifted the range of La Tortilleria to test and can’t wait to get back to Urban Providore Australia to purchase more.